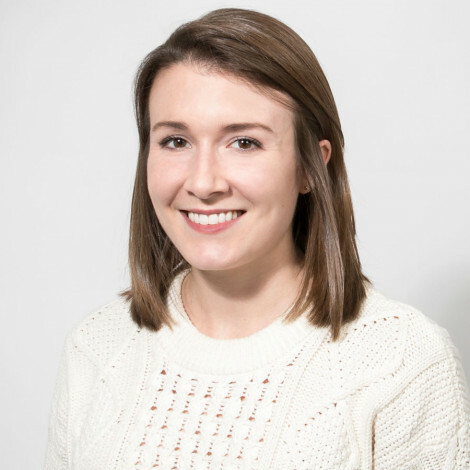 Dr. Danna Bodenheimer, founder of Walnut Psychotherapy Center in Philadelphia, is one of our 10 Health Hero semifinalists. 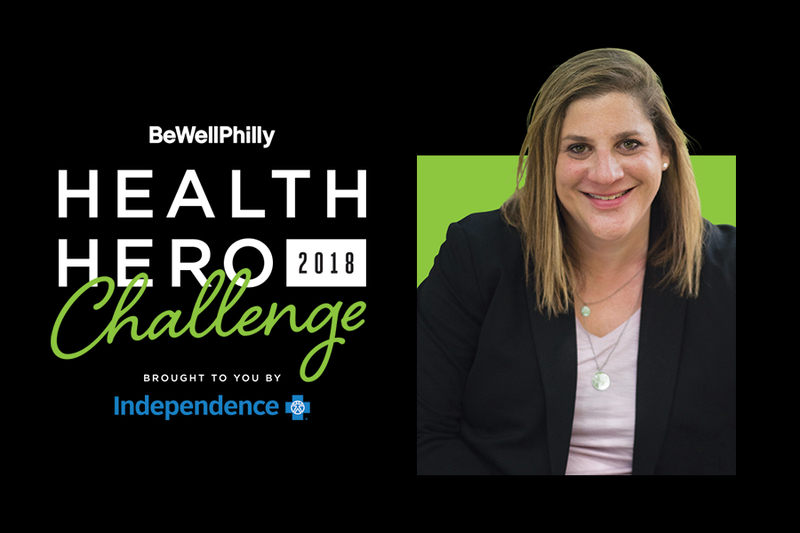 By Caroline Cunningham·	 8/17/2018, 10:00 a.m.
Dr. Danna Bodenheimer is the found of Walnut Psychotherapy Center and one of the 2018 Be Well Philly Health Hero Challenge semifinalists. » You can vote for Dr. Danna Bodenheimer here from September 4th through October 2nd. Role: LCSW, DSW and founder of the Walnut Psychotherapy Center, a long-term psychotherapy center in Center City Philadelphia. I moved from New York City to Philadelphia in 2003, for my graduate studies. This was a heartbreaking move. I never thought I could love another city. The separation from NYC was so extreme that I would even listen to the Manhattan traffic on the AM radio in the mornings. It is now 15 years later, and I can honestly say that I love Philadelphia in a way that I never thought was possible. I had no idea how much soul Philadelphia would have. Philadelphia has somehow figured out how to be a small town and a large city at the same time. It is a city with tremendous grit and loyalty, but also a lot of sadness and pain. I find this city to be endlessly complicated, fascinating, and rewarding. I used to work at Temple University and driving home to Mt. Airy, I would study the streets and neighborhoods. I fell in love with how many blocks were communities unto themselves. I started to learn that there are multiple cities, multiple economies, multiple ways of life within this one big city. But sometimes we come together as one in a way that feels both moving and singular. Perhaps more importantly, though, Philadelphia has given me a tremendous amount. I received excellent graduate training here and have felt safe enough to build a family with my wife. We have welcomed two sons here. They consider themselves to be Philly natives, which they are. My wife has also been able to receive her training here and has found meaningful and life affirming work as a nurse practitioner. The fact that Philadelphia gave my LGBTQ family safety, security, and professional satisfaction moved me to try and give that back to this city and to my community within it. There are so many members of the LGBTQ community that are living with marginal resources and limited security who carry mental health burdens that warrant tender relief. 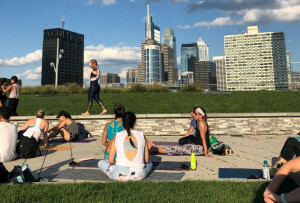 It has been my hope that, through the provision of mental health care for my community, I could empower LGBTQ Philadelphians to live fully and comfortably. There have been several health and fitness-related turning points in my life. The first, and probably most important, was 18 years ago. I was newly out as a lesbian, and it was gay pride weekend in New York City. I drank a significant amount of alcohol, part of a pattern that I had been struggling with for years, and got extremely sick and disoriented. I found myself laying on the floor of public restroom, begging my friends to let me sleep there for the night. I made my way home, somehow, with the help of a kind cab driver. Had that driver been less kind or my friends less protective, I don’t know what would have happened. That was the last time that I drank. Through the support of a loving therapist, a strong recovery community, and spirituality, I made my way towards a sobriety that has lasted almost two decades. I am grateful for it daily. Part of what most powerfully supports my sobriety at this point in my life, though, is exercise. My body had not really entered my recovery until I walked into SoulCycle well over a year ago. SoulCycle was a game changer for me. It was a place that I felt completely in over my head, overwhelmed, and incompetent. 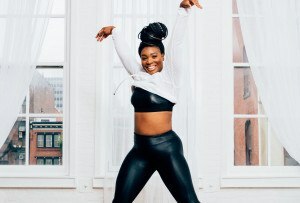 Those were feelings that sobriety forces you to deal with head-on, and SoulCycle provided me the space to do that in a healthy and loving environment. Now that I care for people as a mental health practitioner every day, I need to constantly up my game around self-care and re-centering. It is exercise, the trust in instructors that serve as mentors, and blaringly loud music and sweat that help to keep me sane, sober, and grounded now. The area of policy or social justice change that feels most important to me is the increased provision of shelter options for LGBTQ youth and adults. Many LGBTQ youth are forced to run away from their homes, fleeing constant rejection and shame. They are often left homeless, without the care of homeless shelters that understand their specific needs and vulnerabilities. This is true for adults as well, particularly trans adults who might come out to their partners or children and are subsequently rejected or face the risk of domestic violence. Again, these individuals are forced into shelter options that don’t fully understand the complexity of their emerging identities, their health, and their housing needs. I consider my health regimen to be multi-faceted, but I try to keep it both simple and doable. The three central pieces of it are showering daily, going to my own psychotherapist weekly, and exercising at least four times a week. Obviously, the shower is basic, but for me it is central. I need a shower every morning to clear my head and mentally prepare for the day. At the end of my shower, I make the water as cold as possible to give myself the feeling that I am ready for anything. I have been seeing the same therapist for over 20 years and it has come to mean the world to me that someone knows my story as clearly and steadily as she does. I save pieces of my week to discharge to her in a way that offers profound clarity and relief. Lastly, I need to exercise in order to cleanse both my body and mind of the constant thoughts and obsessions that can preoccupy anyone. All of my health/self-care is organized around seeking the ability to reset, a clearing of what builds up throughout a day. What is your number one piece of health-related advice/encouragement? I think that simplicity is the key to any health care. I strongly believe in the power of a daily practice, whatever that practice might be. Like I said, it can be as simple as the water temperature in a shower. But it needs to be something that grounds us daily and creates the possibility for deeper levels of health. Daily practices signify the fact that we have established a level of internal trust by attending to this one thing, whatever that thing may be. I believe that attending to this daily practice with complete rigidity is key. If my kids interrupt my shower or I get a text while exercising, it can throw the whole thing off. Protecting our daily practice with the rigidity that renders it sacred helps separate the time we create for ourselves from the rest of our day, and therefore the rest of our lives. I think of health as an anchor, and without it I do believe it is possible to float away into some sort of haze and denial and numbness, which I have experienced myself. Complete commitment to any one daily activity can serve as this anchor. And the more affordable, accessible, and soothing that activity, the better. From this, bigger commitments are made possible.